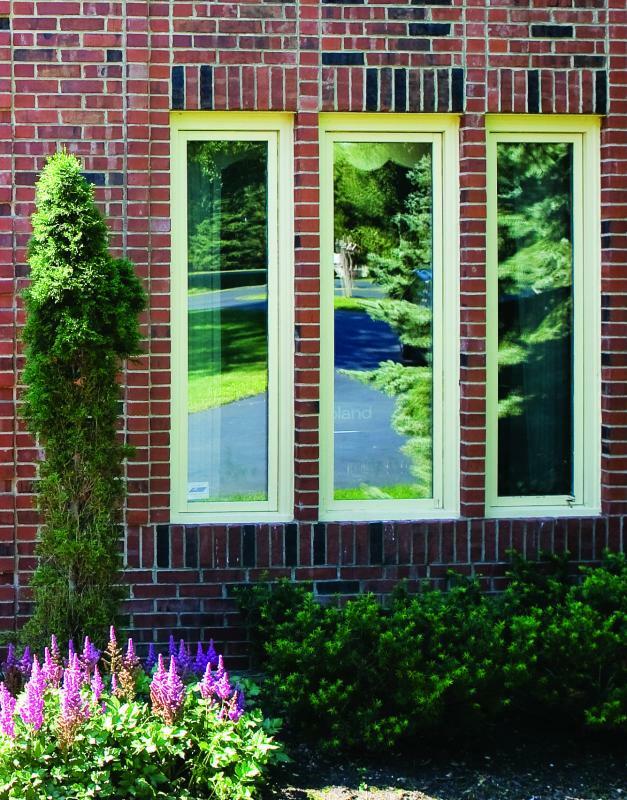 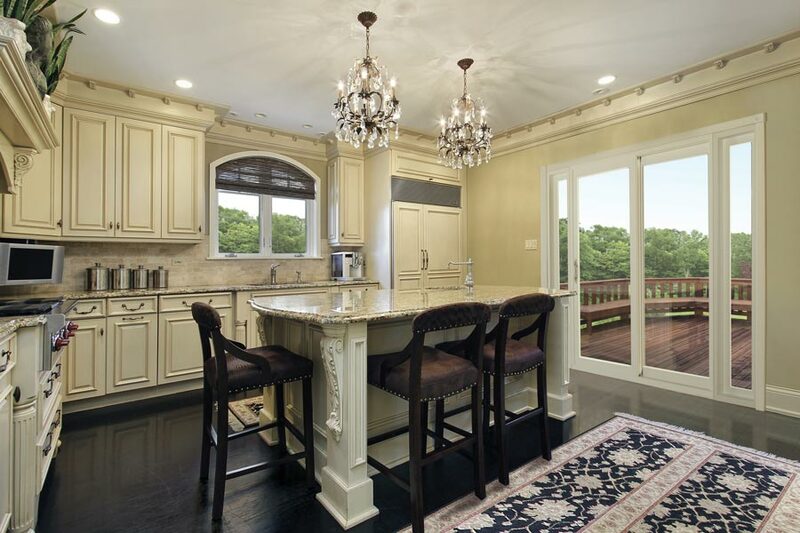 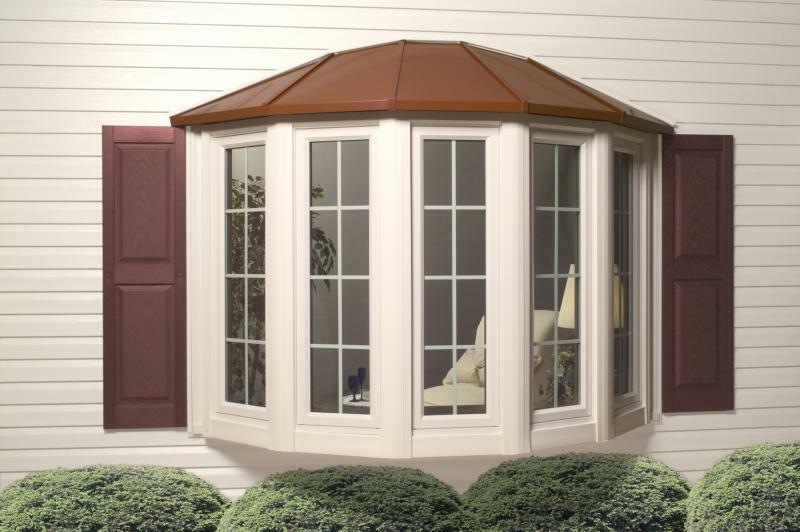 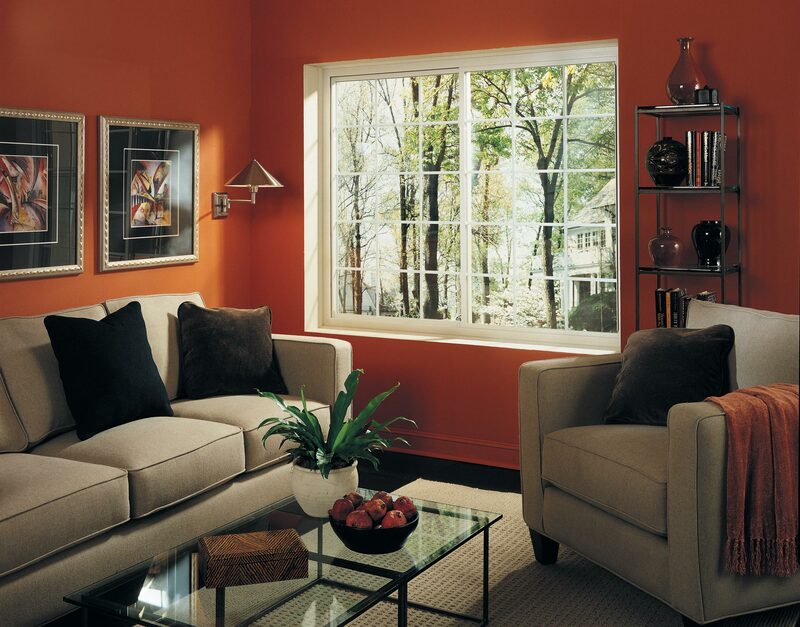 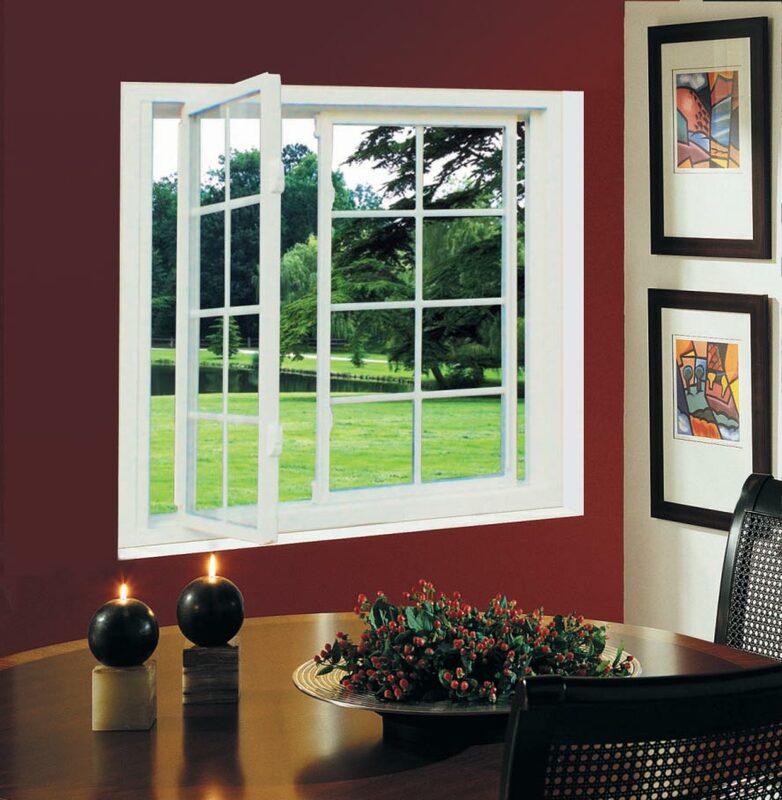 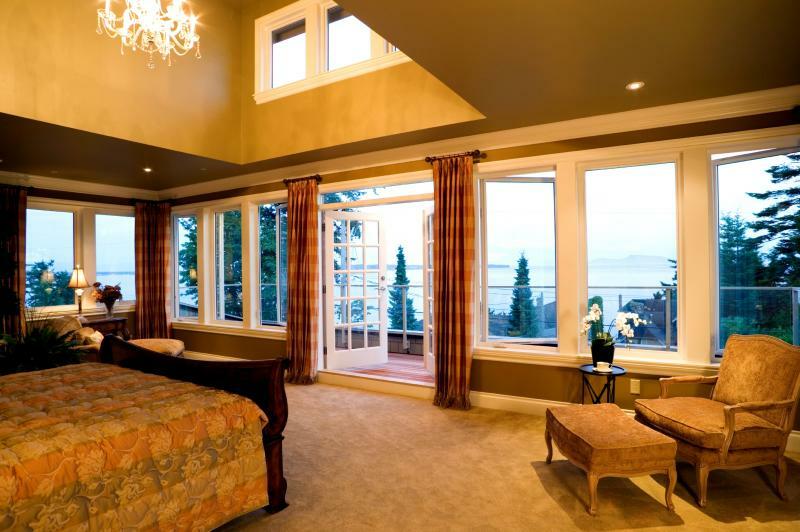 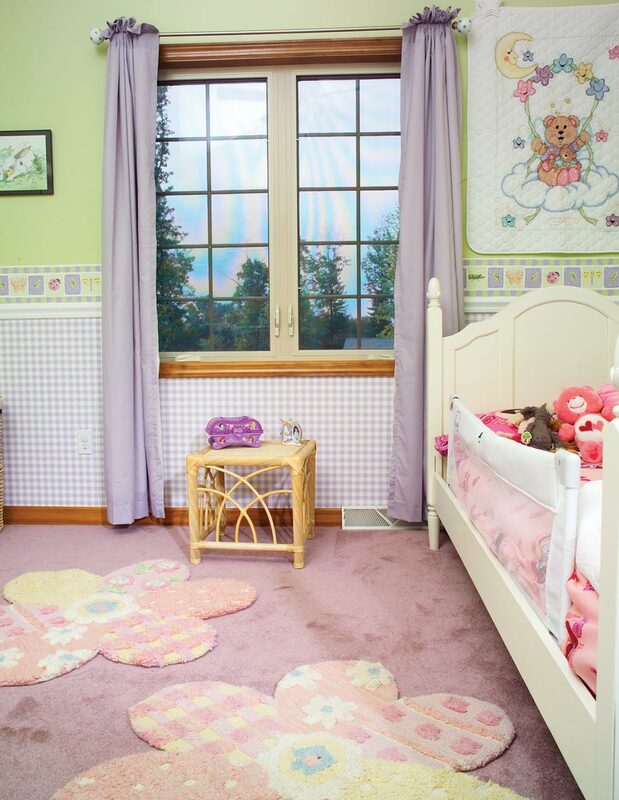 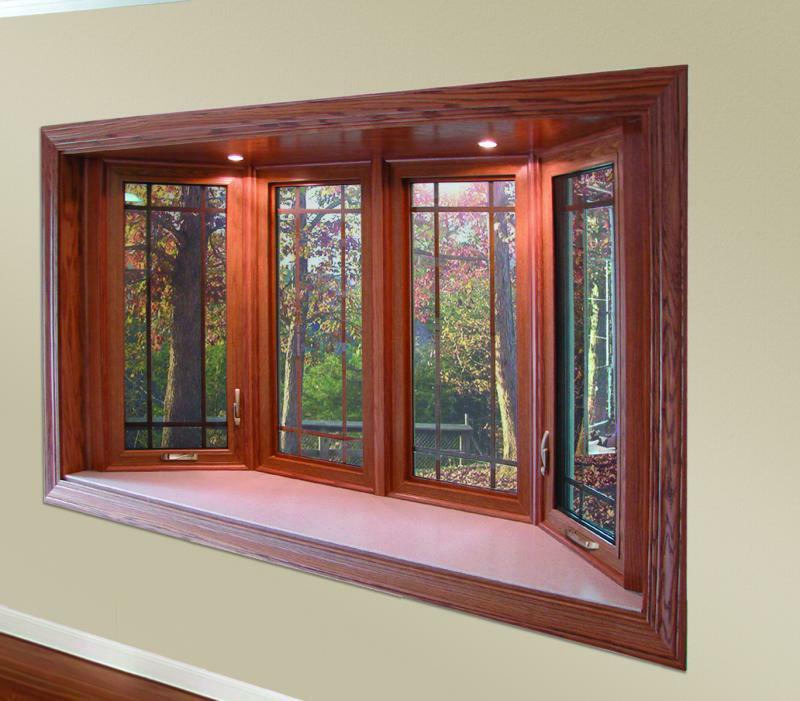 No other type of window can be opened as far as a casement window. 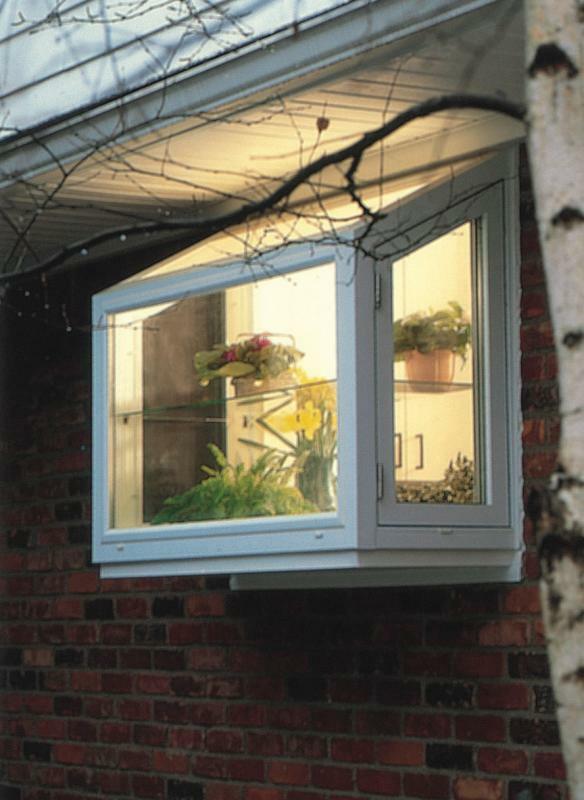 This allows greater airflow and increased access to the outdoors. 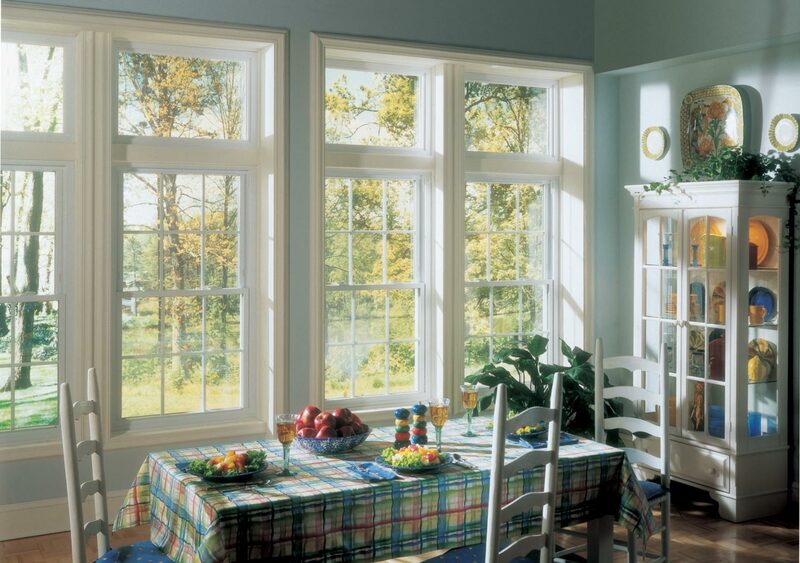 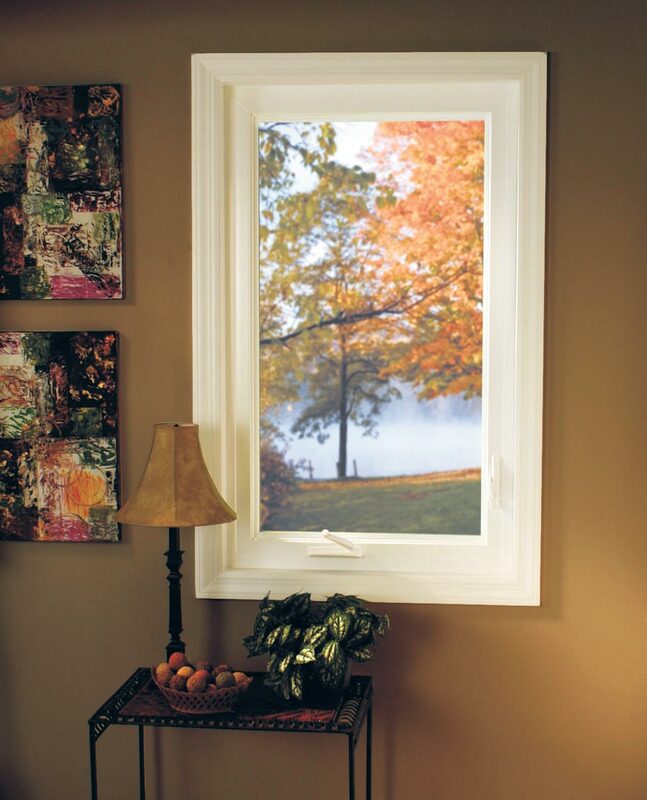 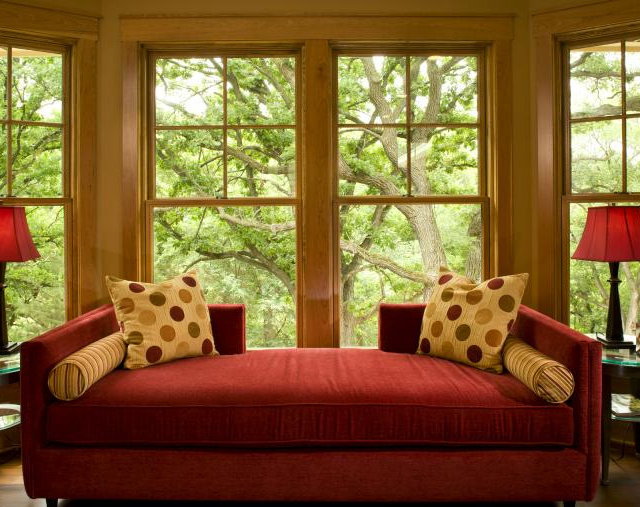 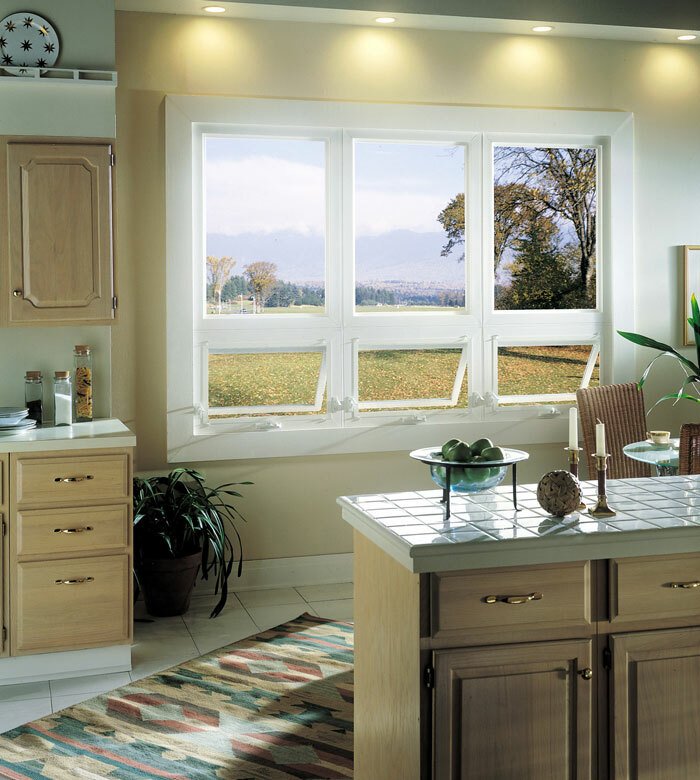 The open sash of a casement window helps to direct breezes into your house. 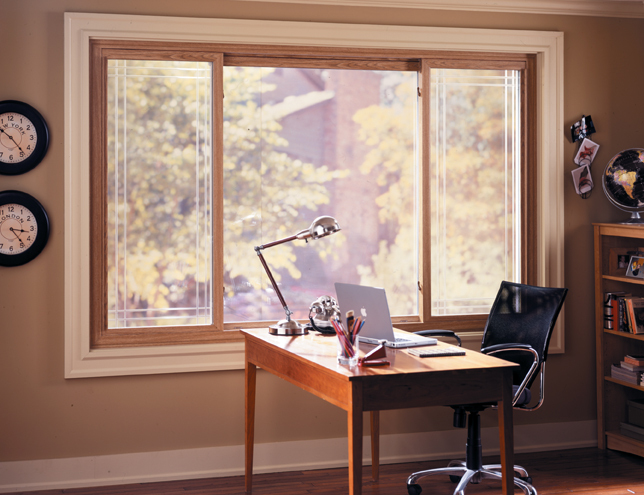 A Casement Window’s sash presses to the frame of the window creating a tight seal. 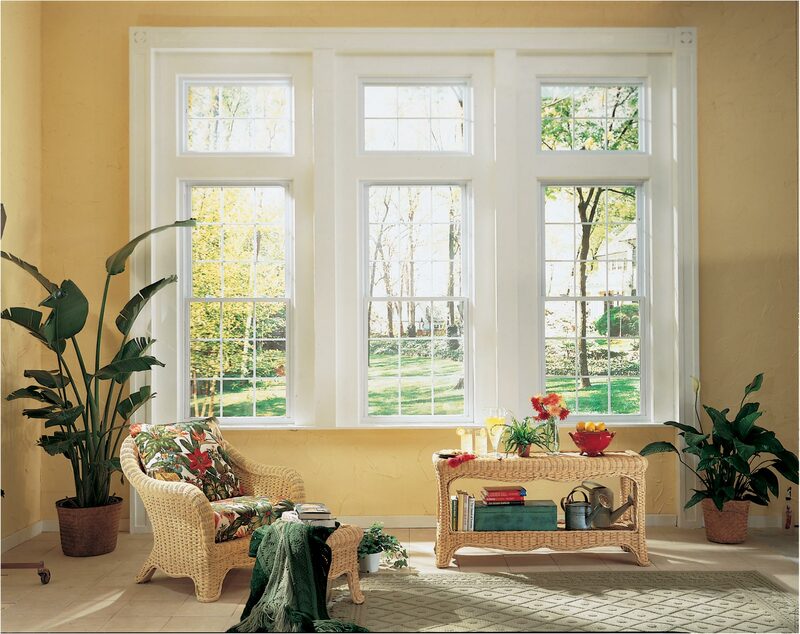 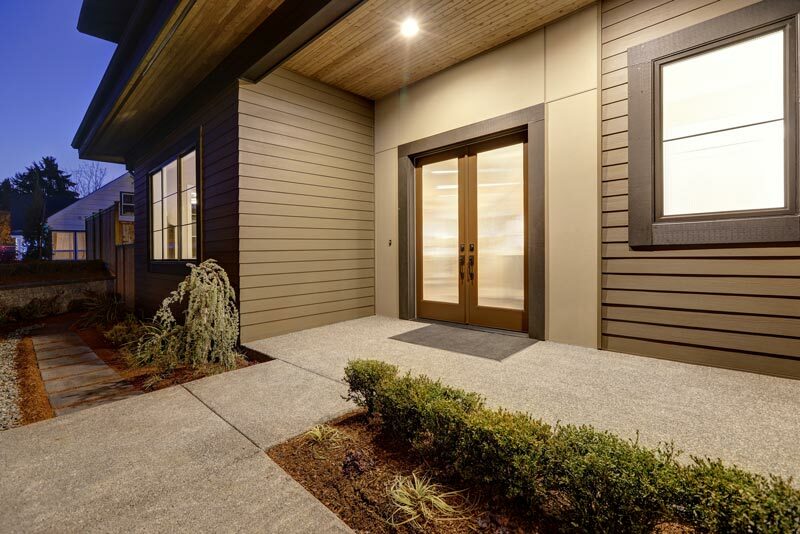 Casement Windows are difficult to break into because the hook-shaped locks are sealed within the frame, making them virtually impossible to tamper with.